• Antiquity: from AD 179, the site became a strong military base (Castra Regina), built in stone. 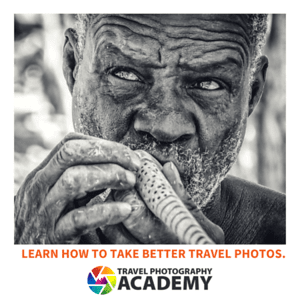 It developed into a considerable trading post with workshops and also had a large temple. The fort had to resist continuous attacks from 230 until the fall of the Roman period in 476 when it finally passed to the hands of the Teutonic tribes. • Early Middle Ages: the Roman buildings were not demolished, but continued being used and gradually adapted to evolving needs. It became the main center for the Bavarians. From the 6th century, it was governed by the Agilolfinger dukes, whose palace was in the north-east corner of the Roman fort (Alter Kornmarkt). In 739, Regensburg was made the permanent seat of one of the four old Bavarian bishoprics. The last Carolingian king, Louis the Child, held the last Imperial Diet in the city in 901. • Later Middle Ages: There followed a period of power struggle, but the importance of Regensburg continued growing. From the 10th to the 13th century, it often hosted royal sojourns, including the christening of Duke Miesko I of Poland, in 966, thus marking the beginning of Polish history. In the 11th century, Bavaria remained royal property, and from 1096 it was again ruled by dukes; the Welf dynasty. In 1139, Duke Leopold IV took over the Bavarian duchy, but he failed to get the support of the Regensburg citizens, who were increasingly involved in decision making. 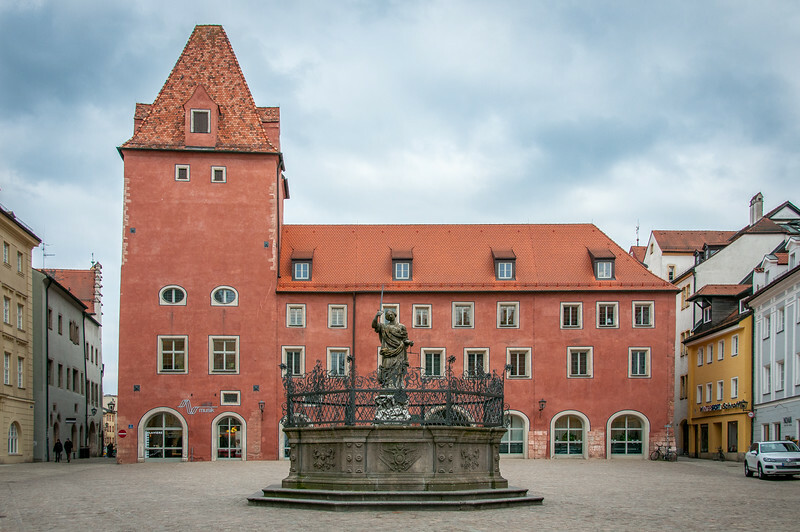 • Imperial Free City: throughout the 12th century Regensburg was administered by outside rulers, marked also by the struggle between the Bishop and the Duke. With the help of King Philip of Swabia (1198-1208), the citizens of Regensburg finally established a stronger position as an urban commune. In 1245, Emperor Frederick II laid the legal foundation for the establishment of the municipal rule, the election of the Council, Mayor, and the municipal officers. At the crossroads of important trade routes, Regensburg played a leading role in trading with eastern Central Europe and the Balkans. It then developed its contacts especially to Northern Italy and especially Venice. In the 15th century, Regensburg fell behind in comparison to growing cities such as Nuremberg, Augsburg, and Ulm. • 15th century: After long negotiations, a royal governor was appointed by the Emperor to rule Regensburg, in 1499. The first governor prepared the Imperial Government Regulations to guide all important administrative issues. In 1514, in keeping with the city’s constitution, an inner and an outer council were established. With some modifications, the constitution remained legally binding until 1802. • 16th to 18th centuries: Protestantism began officially in Regensburg, with a sermon in the Dominican church, 14-15 October 1542. Rapidly the citizens took over the new faith even though the city council was trying to counteract the trend. During the Thirty Year War, Regensburg was made into a garrison city. There was a bitter conflict between Regensburg and Bavaria, and the city suffered of plundering. In 1633, it was under the siege by the Swedes but was saved from the worst. However, its economy suffered seriously. After the war, in 1663, Regensburg hosted the Imperial Diet, with some interruptions, until the dissolution of the Holy Roman Empire, in 1806. • 19th century: during the Napoleonic wars, Regensburg suffered some bombardment. After the peace treaty between France and Austria, in 1809, Bavaria was able to push its claim to Regensburg, which was handed over to Bavaria in 1810 becoming a provincial city. The destroyed buildings were now rebuilt. After the inauguration of Walhalla in 1842, it was decided to convert the Cathedral, which had baroque interiors, back into its Gothic form, and complete its western towers with Gothic spires. The city started expanding and, by 1878, most of its medieval walls had been demolished. • 20th century: in the 1930s, some industry was introduced to the city, but outside the medieval city. During the Second World War, the town was also subject to bombing, but the Old City remained the only intact historic city in Germany. The population had grown from 29,000 in 1871 to 53,000 in 1914. After the Second World War, due to a flood of immigration, the population grew to 147,000. In the 1950s, the city was subject to restoration and improvement works. The protection of the historic area was integrated into city planning legislation in 1973-75. Of the several world heritage sites in Germany which can be classified under “old towns,” Regensburg is by far the largest. 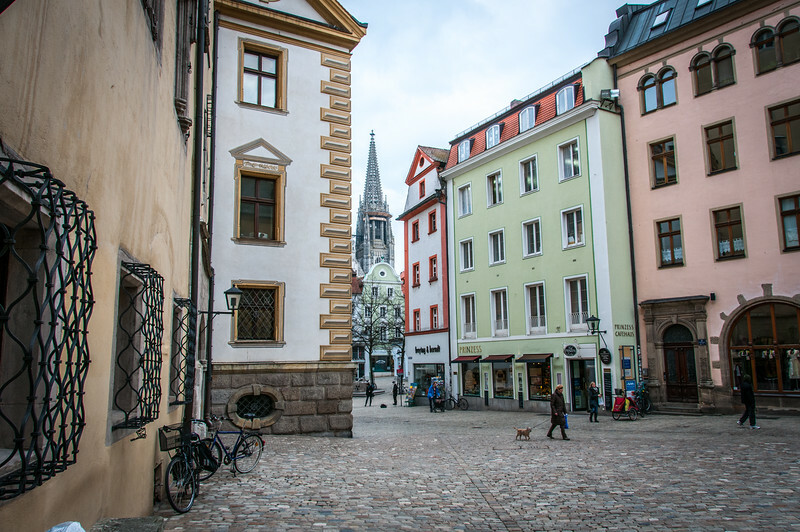 Like other “old towns,” the historical part of Regensburg was relatively unharmed by the bombing in World War II. One of the features which differentiate Regensburg from other towns are the towers that were built by wealthy families. The towers can be seen throughout the old city and are reminiscent of the towers that can be seen in San Gimignano, Italy. 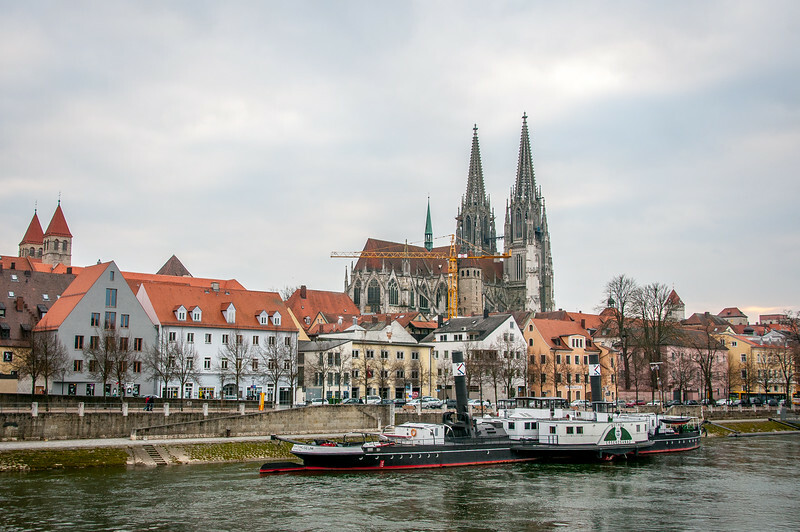 Regensburg is also located on the Danube river and has become a popular stop for river cruising. Many cruises which go from Rotterdam to the Black Sea pass through Regensburg. The Old town of Regensburg with Stadtamhof is a cultural UNESCO World Heritage Site in Germany. It was inscribed in 2006 for its urban landscape and medieval European heritage. The most impressive feature about this old town is the fact that it has remained largely intact from the medieval times, specifically the city center. You will find many Gothic and Romanesque buildings. The location of Regensburg near the Danube River is part of the reason why it flourished during the medieval times. During the Middle Ages, it was also where many of the Holy Roman Empire’s assemblies are located. You will find a good concentration of them in the Roman town of Castra Regina. The Old town of Regensburg with Stadtamhof is a medieval town that is composed of buildings noted for their exceptional state of preservation. These medieval buildings provide a glimpse into the town’s past as a trading center. It also showcases the wealth of the town and why it was highly influential in the region during the 9th century. These historic structures within Old Town of Regensburg with Stadtamhof were built around 2,000 years ago, a time wherein Regensburg was known for its emperors and kings. The center itself has listed more than 1,500 buildings, and 984 of these are located within the Old Town area. These buildings feature Gothic, Romanesque, and ancient Roman architectural style and were built during the 11th and 13th century. Among this ensemble of buildings are the cathedral, market, fortifications, and city hall. 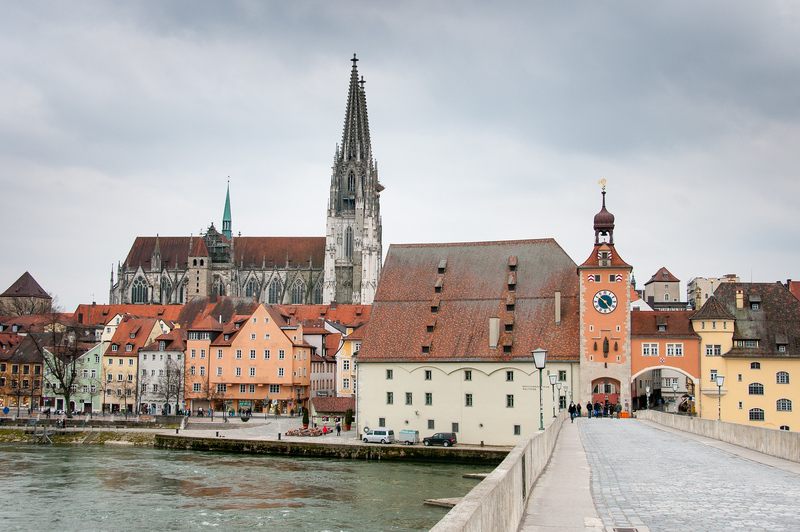 There are also several churches and monastic ensembles within the Old town of Regensburg with Stadtamhof. However, the 12th century Old Bridge is one of the most distinctive features in the old town. This is just one of few testaments to the vestiges of the Holy Roman Empire in the region and the cultural heritage of the city. If you want to learn more about the Old town of Regensburg with Stadtamhof, the Visitor Center of the UNESCO WHS is the best place to start. This is where you can find exhibits and modern media installations that tell the history and culture of the site. This is also a good place to go to if you want to incite the curiosity for visiting this UNESCO site. The visitor center is funded by the ‘Investment Program for National Heritage Sites’ by the Federal Republic of Germany, together with the ‘European Fund for Regional Development’ by the EU. The location of the visitor center is at the head of the stone bridge on the south bank of Danube River. It is open all year round from 10 AM to 7 PM. Admission is free.